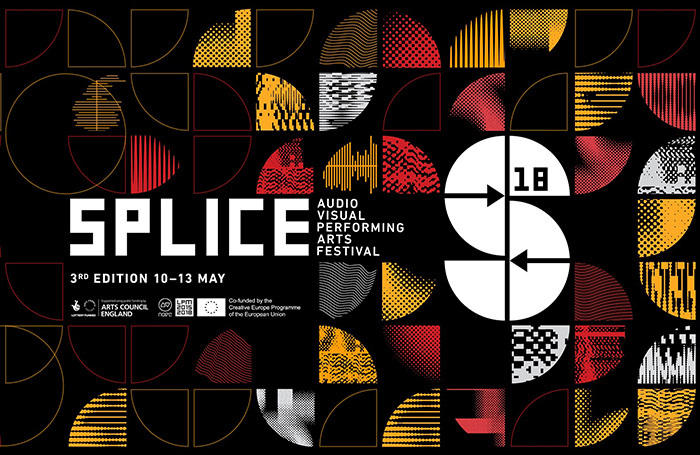 Splice is the UK’s leading AV festival, focusing on live cinema, audio-visual sampling & remixing, electronic music, VJing, live coding, and projection mapping. The third edition features ground breaking live performances, talks, installations and workshops. Pioneering electronic musician Matthew Herbert presents an exclusive audio-visual commission in response to Brexit in collaboration with media artist Christopher Thomas Allen (The Light Surgeons). 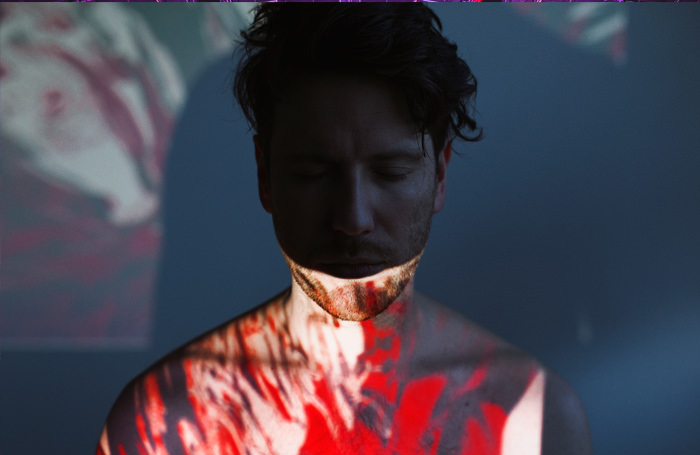 Award-winning beatboxer Reeps One presents a Vocal Vibration and Cymatics showcase; a rare performance from genre defying record producer and DJ, Leila (Warp Records); French artist Zoë McPherson presents the intense and hypnotic live audiovisual version of her new album String Figures. 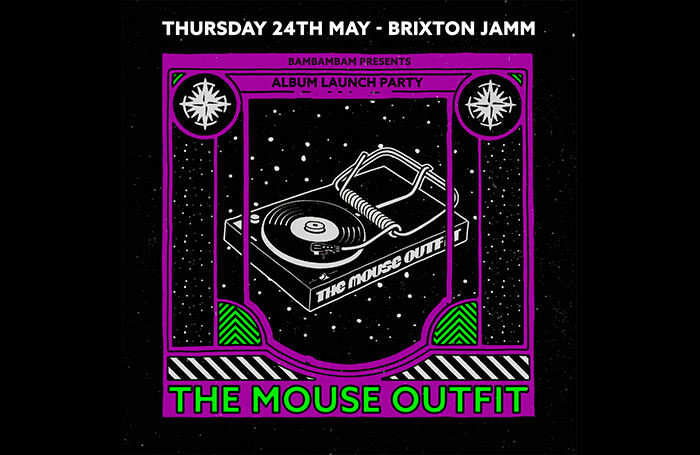 Other Artists include; Graham Dunning, Addictive TV, EboMan, People Like Us, Orka, Petwo Evans, Amelie Duchow, Kimatica, Loraine James, ID:Mora, Heidi Hörsturz, Benjamin Heim, Comfort Zones, Joanne, Harmergeddon + many more. 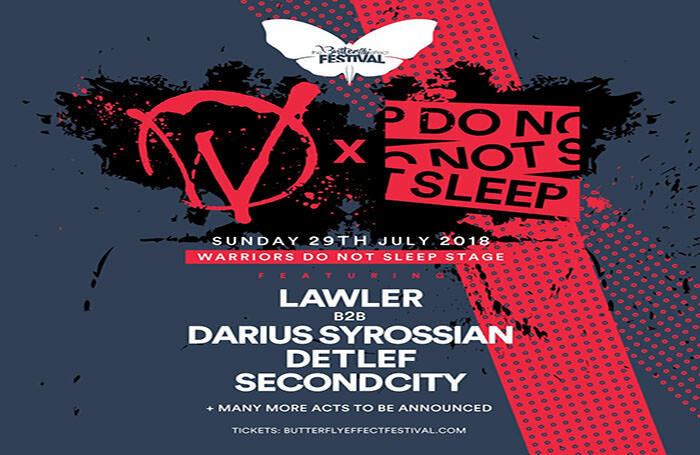 Day tickets from £6.50 - £17.50. All talks and networking events are free.